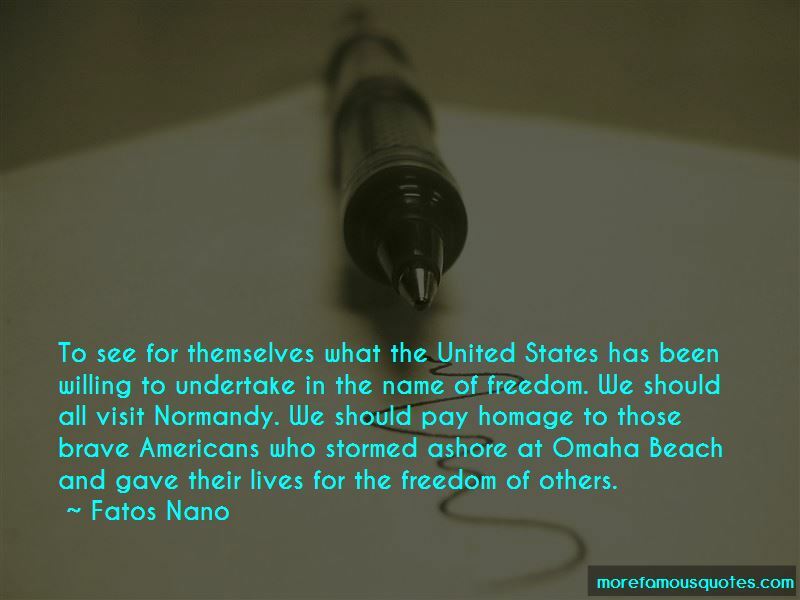 Enjoy reading and share 37 famous quotes about Normandy with everyone. 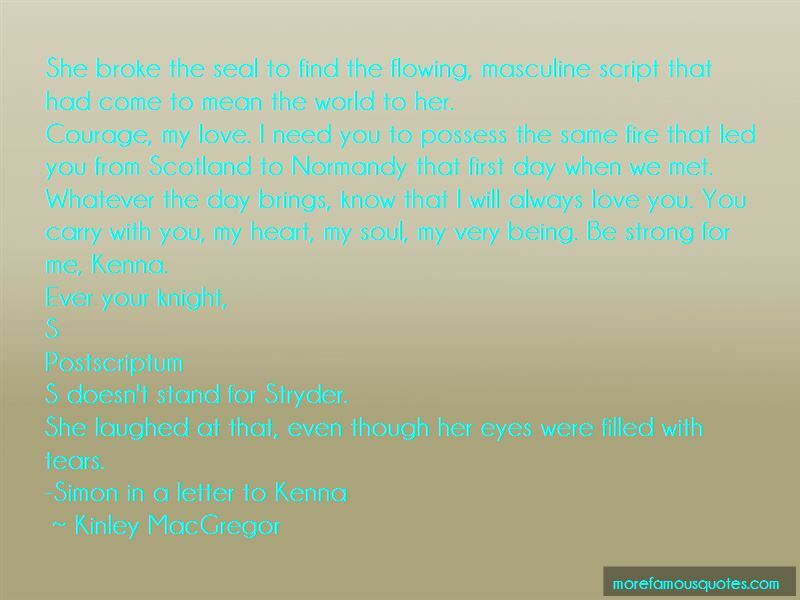 “She broke the seal to find the flowing, masculine script that had come to mean the world to her. 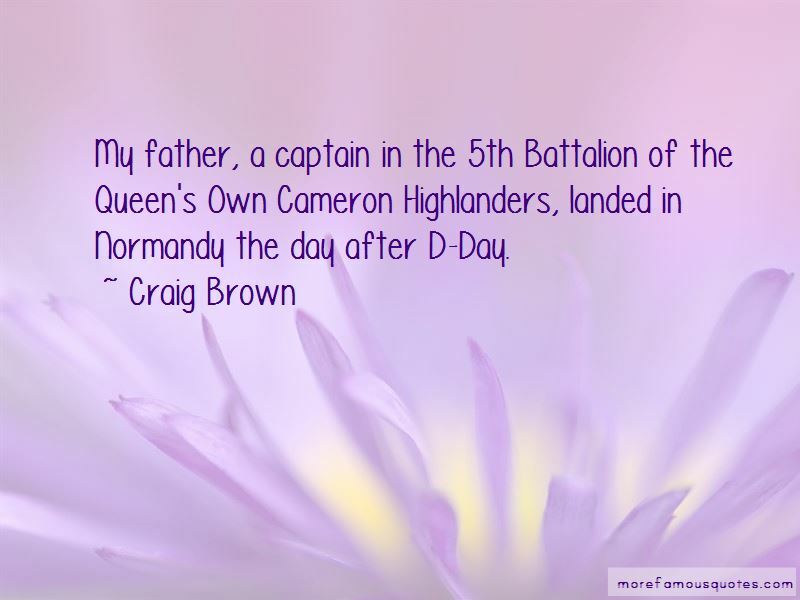 Want to see more pictures of Normandy quotes? 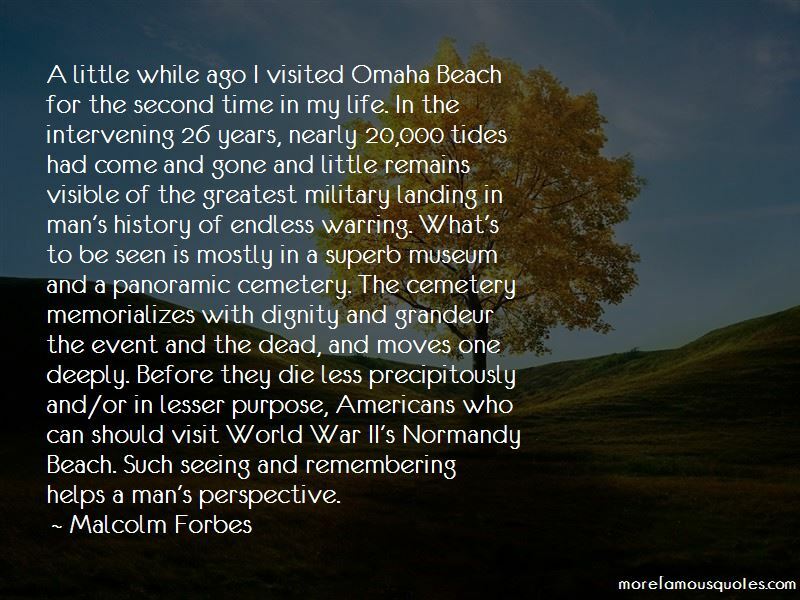 Click on image of Normandy quotes to view full size.